Dental technology is evolving faster than ever these days, but we’re proud to say that the team at Cross City Dental is able to keep pace. Even though our practice may be relatively small, we still have some of the most advanced technology available today, enabling us to provide dental care at the absolute highest level. To learn more about some of the great tools we use every day, simply read on below. 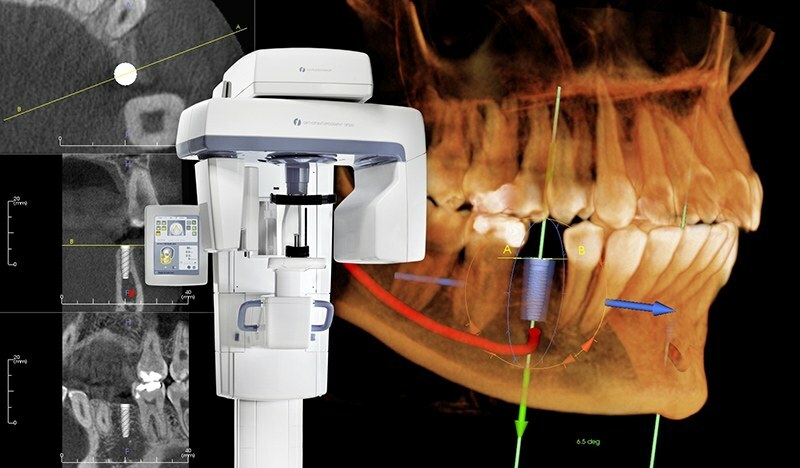 This tool enables us to create a fully 3D x-ray image of your teeth, jaw, and other surrounding structures. With it, we can quickly and accurately plan a patient’s dental implant placement procedure. Thanks to the level of detail provided by this machine, we’re not only able to find the best possible locations for the implants, but we can also see and avoid the sensitive nerves located within the jaw, for a successful treatment AND an easy recovery. We want to provide the best dental care possible. 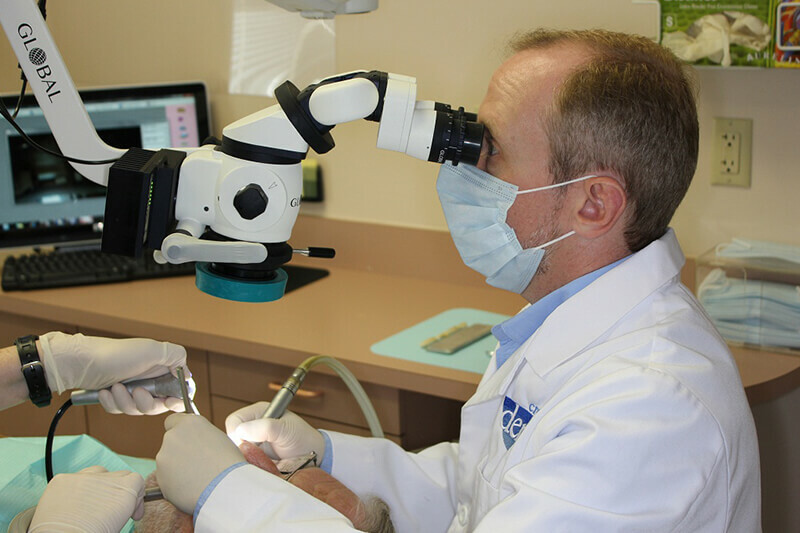 That is why we use a dental microscope in order to help them see the finer details of the teeth and perform treatments with more precision. This instrument is able to magnify an image and enable us to spot dental issues sooner and execute procedures with more accuracy. With digital x-rays, we can more quickly and easily diagnose potentially hidden dental problems while giving our patients peace of mind. Compared to traditional film-based x-rays, they take much less time to create images, they don’t require toxic chemicals to do so, and better yet, they expose our patients to 90% LESS radiation. The images can even be displayed on a chairside monitor where our dental team can explain to you what they are seeing, taking some of the mystery out of dentistry. Thanks to our intraoral camera, you can finally see your smile from your dentist’s point of view! This small, camera-tipped wand can be easily maneuvered through your mouth to capture high-resolution images of your teeth and gums which can be instantly displayed on a large chairside monitor. These images will not only make it much easier for us to spot potential dental problems, but they’ll also give you a much better understanding of your oral health, allowing our team to better explain your dental needs.